As the rain fell hard for the first time in months, I imagined all my farmer friends literally out dancing in their fields. Here in Northwest Washington, we’ve had one of the driest summers on record. 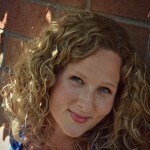 Drops landed heavy on brown crispy grass and although I’ve loved the summer heat, we warmly welcomed a cozy day. On this particular cold and drizzly afternoon, we had a cousin over and the boys were playing a video game. After I put Eliza down for a nap, it was just Paisley and I. 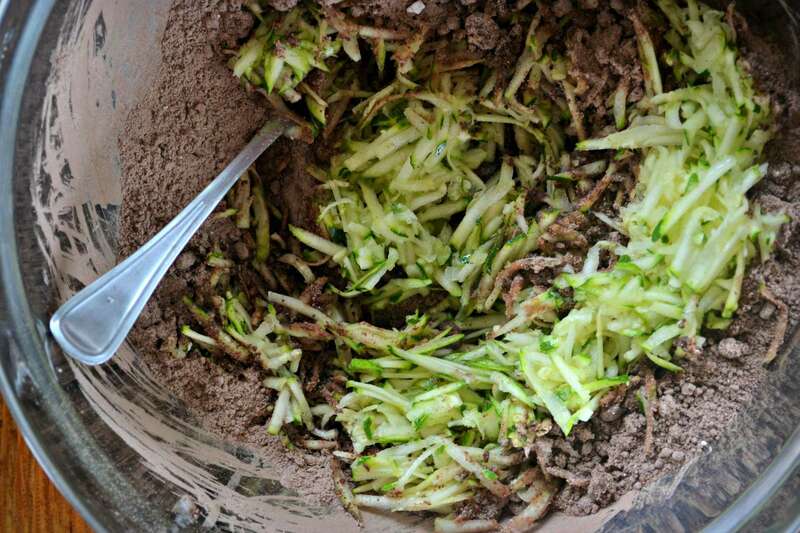 We connect by cooking together….and since we have zucchini coming out our ears, we decided to get busy in the kitchen and whip up some Zucchini Brownies. 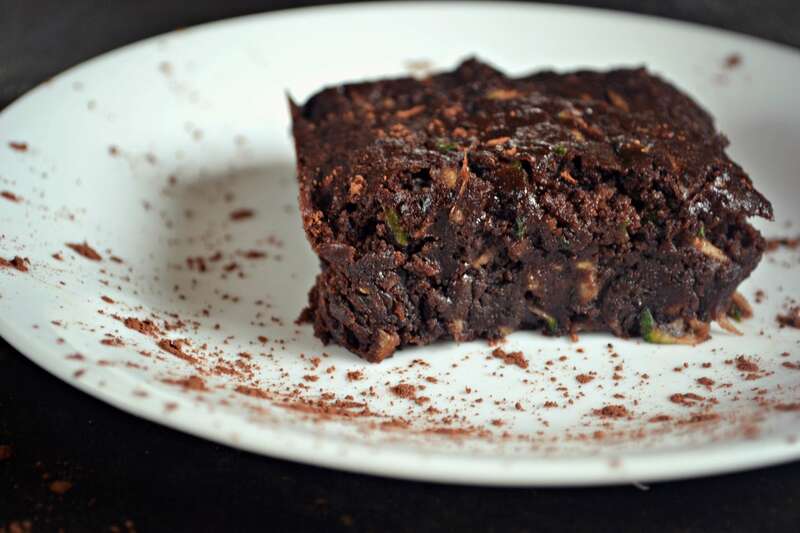 I wouldn’t necessarily consider these brownies as “healthy” since they are sweetened with real sugar, but if you’re looking for a fun and easy treat that’ll use up quite a bit of zucchini, this recipe is perfect.These brownies are moist, chewy and perfectly chocolaty. 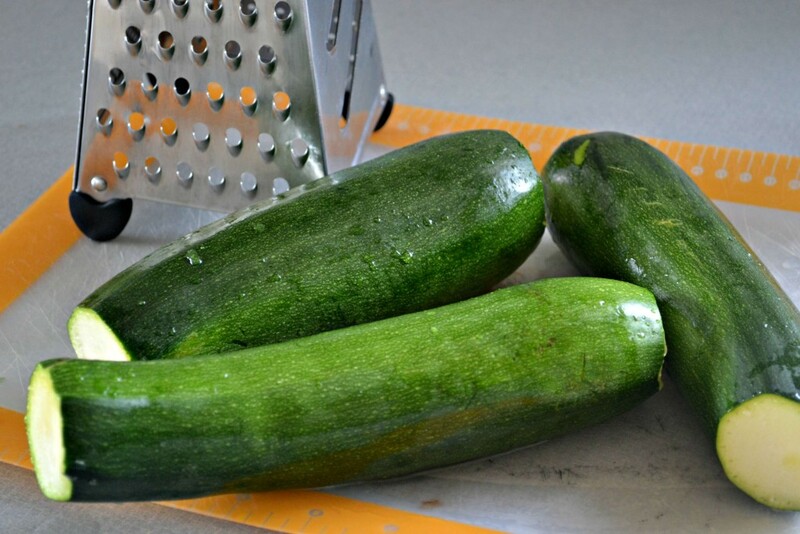 To make them, start by grating up your zucchini, until you have just about 2 heaping cups. Next, you’ll stir your dry ingredients together in a bowl. 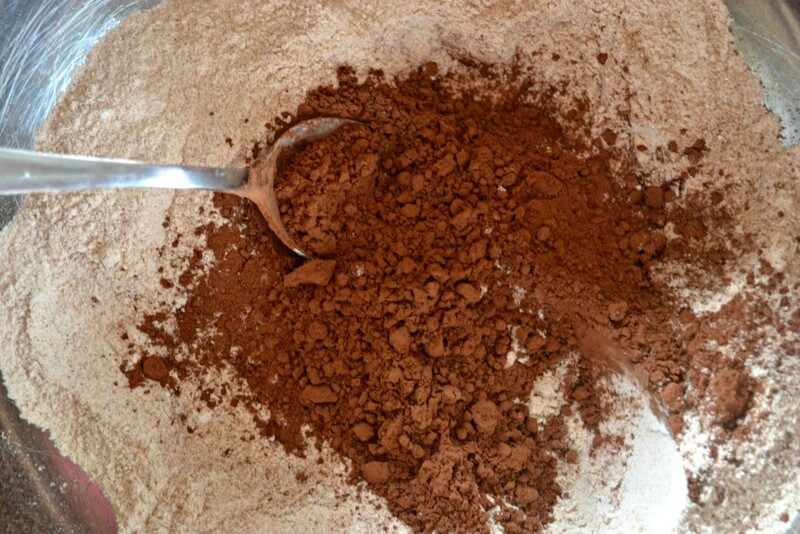 Whole wheat flour, baking soda, salt and cocoa powder. You’ll melt your coconut oil and then stir the sugar, vanilla and grated zucchini into the oil. Dumping the wet ingredients into the dry, you’ll notice that the batter feels stiff, but you’ll stir it together anyway and then dump it into a greased pan, smoothing it out as you go. The brownies will be chewy, chocolaty and if you’re like me, you’ll love them, even when they’re warm. In a medium bowl, whisk the flour, cocoa, baking soda and salt. Melt coconut oil and stir in sugar and vanilla in a separate large bowl. Bake for 25 to 30 minutes, or until a toothpick inserted in the center comes out with some crumbs clinging to it. [Note: They key to fudgy brownies is to not over bake.] Move pan to a wire rack to cool completely. Sounds good. Just need to figure how to do without flour and sugar.